This July Visit Rochester is excited to welcome the following organizations to our region. 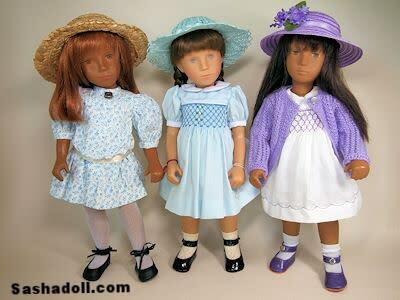 Fans, collectors and dealers of Sasha dolls (Sashaphiles) will meet at the Hyatt Regency in Rochester, NY this summer to share their love of this unique and beautiful toy. This year’s theme “Summer with Grandma” takes people back to a time when summer meant going to Grandma and Grampa’s home and spending special days together. A Feis (pronounced "fesh" meaning festival) is a Celtic dancing competition. 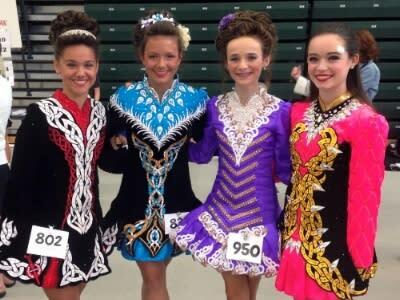 The 45th Annual Feis Rochester will be held on July 9th at the SUNY Brockport campus. There will be competitions for girls, boys and adults in a variety of categories, live music, arts and crafts and food vendors. Handbell musicians from all over the U.S. will visit Rochester, NY this July 12-16, for the annual National Seminar. Attendees will participate in educational and engaging classes; enjoy performances by some of the best choirs, ensembles and soloists in the country; browse and shop through exhibit booths from handbell publishers, retailers, manufacturers and more. One of the highlights of the event is the lineup of daily concerts by noted handbell ensembles and soloists, all of which are open to the public. Each year, a variety of music styles are showcased from classical to jazz and pop, as well as modern works composed exclusively for the instrument. Tickets for each concert are $10 and are available at the door. All concerts take place in the Empire Hall at the Joseph A. Floreano Rochester Riverside Convention Center. 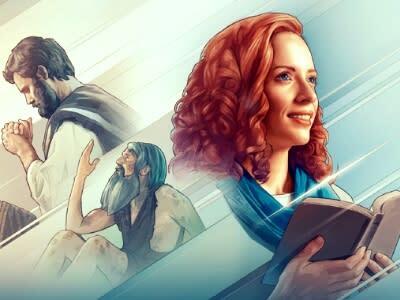 Each year Jehovah Witnesses meet in Rochester, NY for three days of worship, study and fellowship at the Blue Cross Arena. This year the convention features 2 full length films, music, classes and drama performances. This event is free and open for anyone to attend.